If your workspace is missing those additional office extras, we have all the accessories that you could need. 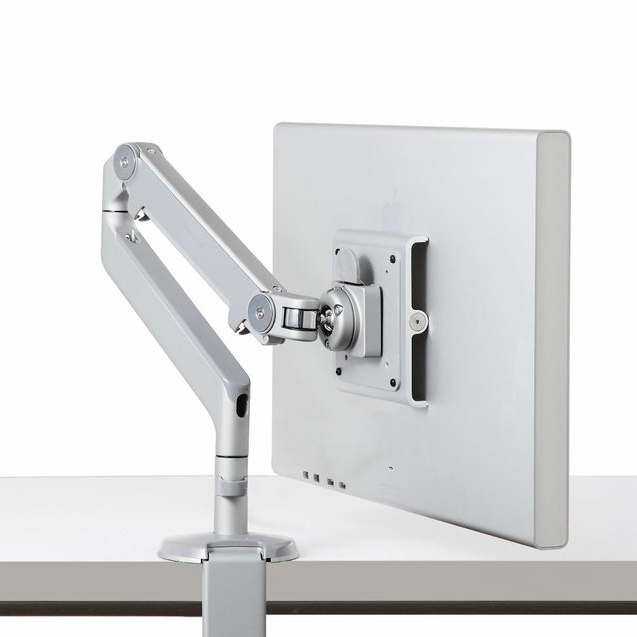 Pedestals, Desk Lamps, Monitor Arms, CPU holders, cable management etc. Workspace Interiors © 2017. All Rights Reserved.